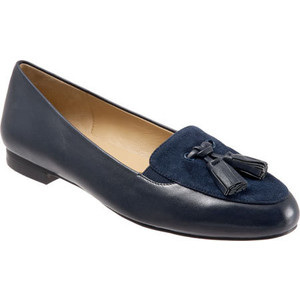 These casual loafers surfaced in a candid photo of Kate out shopping with Prince George in January 2016. 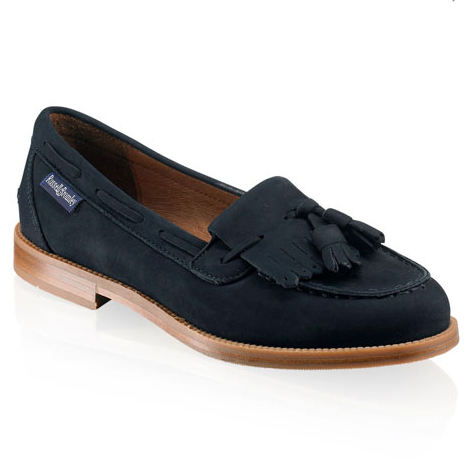 The Russell & Bromley 'Chester' loafers has a preppy silhouette complete with tassels and fringing, and is crafted in luxurious navy nubuck. 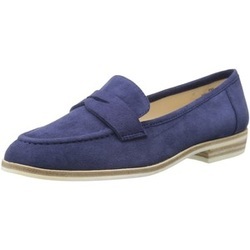 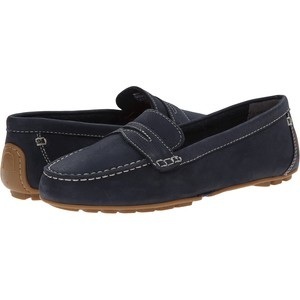 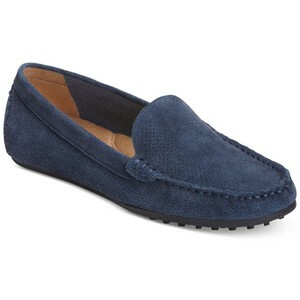 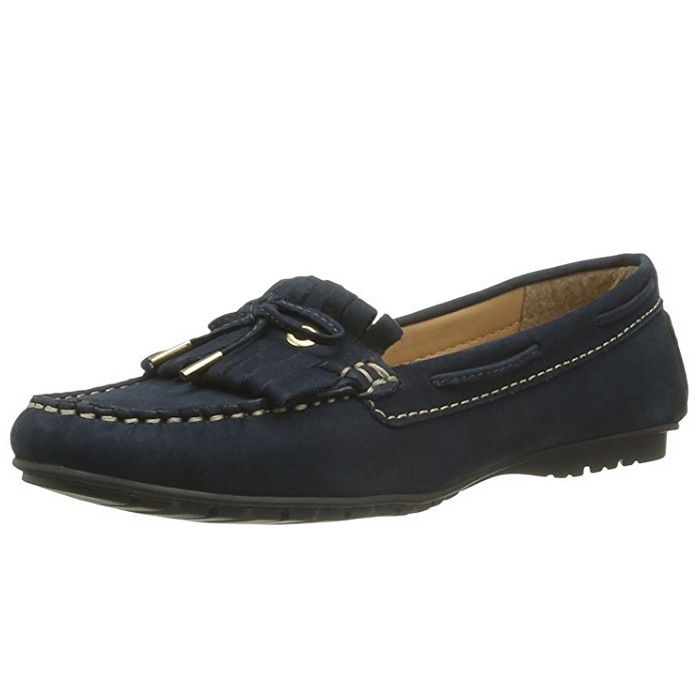 STYLE FILE: Russell & Bromley ‘Chester’ Navy Nubuck Tassel Loafer as seen on Kate Middleton, The Duchess of Cambridge.